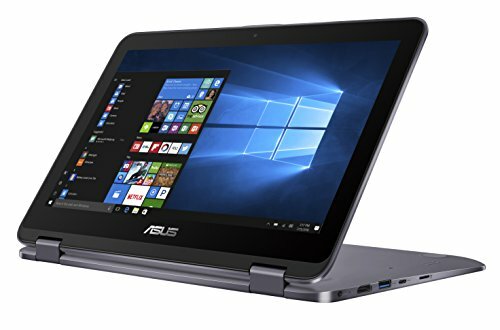 The ASUS Vivo Book Flip 12TP203NA is designed to be thinner, lighter, more functional, and more intuitive than ever before. 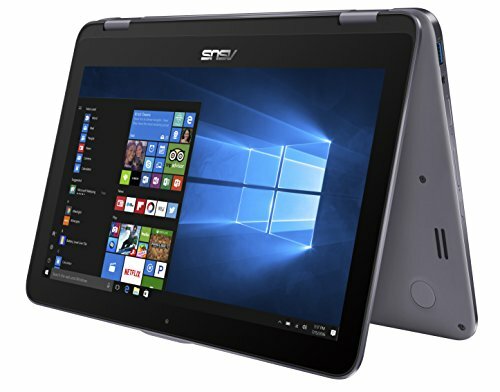 Each essential part of this 2-in-1 convertible laptop has been re-engineered to create a compact solution that offers ultimate flexibility. 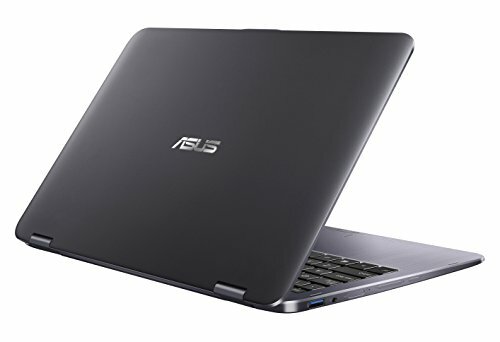 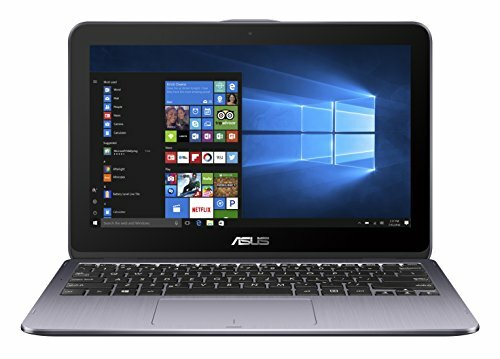 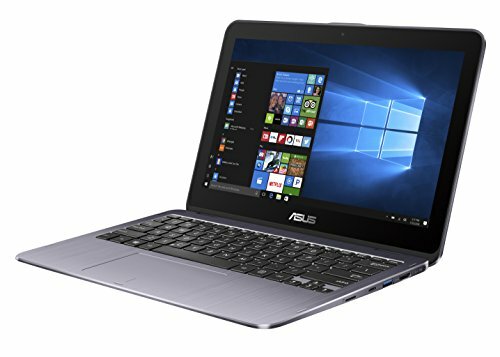 It’s one of the best laptops for those constantly on the go.